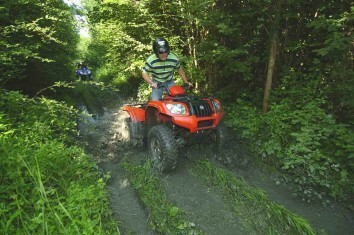 Discover our base in Morvan near Paris ! Close to Paris, Auxerre, Avallon, Nevers, on the Cure or the Chalaux, in the heart of the regional natural parc of the Morvan, come and make your trip on an amazing river which travel the forest. 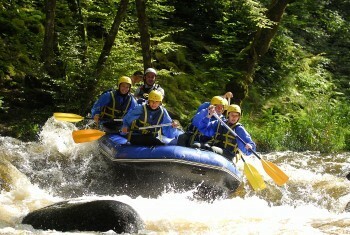 The AN Rafting will be glad to make you discover the rafting in the heart of the Bourgogne. 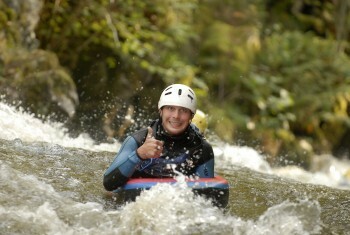 Come on the closest white water spot from Paris, and live the Adventure Nature ! 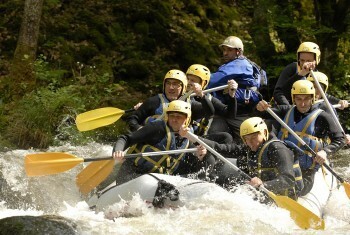 Let’s try our rafting week end and our white water trip in Morvan, in Bourgogne, at 2 hours of Paris and Lyon. Pack 2 days and one night including activities, bed and meal. You can leave peace of mind ! 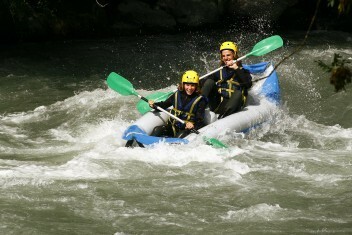 AN Rafting offer you many formules for your week-ends, team building, bachelor party, etc. Come and build a strong team spirit by including in your seminar a rafting trip or a challenge rafting in Bourgogne, close to Paris. Reachable for every person who knows how to swim, the raft is an unforgettable activity.